Junaid Jamshed was a muscian that turned in to naat khawan. He is young devoted person with southfull voice and dazzling sound. His voice capture the immense love & warmthness for Allah the almighty. His famous naats which gave him unique identity in the world of naat khawani are Qasida Burda Shareef, Madad Ae Mere Allah, Yeh Zameen O Aasman, Teri Rehmat ki Atta, Faizan E Muhammad. 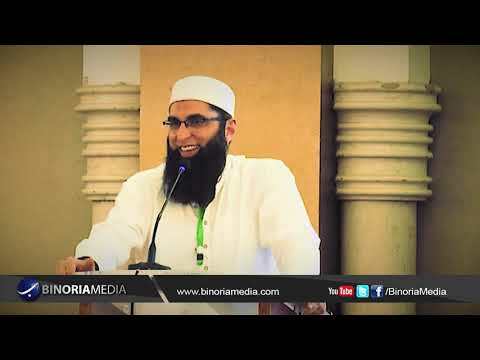 Junaid Jamshed ( 3 September, 1964- 7 December, 2016) was a Pakistani Artist, Television Actor, Designer, Singer and song writer BUT Allah has turned him into Islam Preacher. After graduating with a degree in engineering from THE University of engineering and technology Lahore, Junaid worked as civil contractor and served as engineer in Pakistan Air Force. After leaving his music career, he was truly devoted to Islam, but some of his friends advised him that Allah has gifted you with a sweet and melodious voice, leave your music career but make use of your Voice to preach, through NAATs. And he started his career in NAATs. J. is the name of store in Lahore which is owned by Junaid Jamshed. The main items of this store are designers Kurtaas-Shalwar that are being supplied by the store to the whole country. Apart from his devotion to Islam, he was involved to many charity works all over the Pakistan. He worked with an NGO Muslim Charity from 2003. Although he left this music industry but he remained Vocalist and his so many Naat albums released. He appeared as anchorperson on many Islamic TV shows. The last trip of Junaid Jamshed was to Chiral where he was on his Tableegh mission. On December 7 2016, they were on a poor PIA Flight 661 to Islamabad, and that crashed near Havelian, KPK, and all on board were deceased including him and his wife. The bodies were severely burnet but recognized by Family members. Junaid Jamshed was born 3rd of September 1964 in Karachi. He was graduate from University of Engineering and Technology (Lahore). He started his career of singing in 1987 when he sing his debut song “Dil Dil Pakistan” and people love this song and he got much popularity from this patriotic song. In 1994 Junaid jamshed released his debut album. 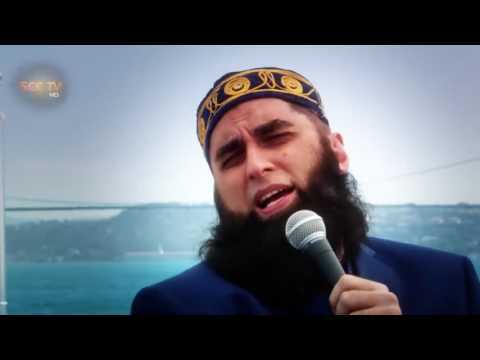 In 2004 he left his both careers engineering career and singing career and concentrate in religious activities with Tabligi Jamaat, and gave his services to spread Islam in the whole world. After leaving career of singing he also started reciting naats on tv’s and also releasing them on cd’s. People liked his naats very much. He owned clothing boutique whose name is “J.” which have many outlets in all Pakistan and have some outlets in some other countries. He did his last tour with tabligi jamaat to chitral with his second wife in and before leaving chitral he share a message on social media that chitral is a paradise on earth he likes that place very much. And after leaving a message on social media about chitral he get ready to go Islamabad through by airplane but that was the last journey of his and his wife. Unfortunately PIA flight 661 crashed in a mountain near havelian city. Junaid jamshed and his wife died on December 7 2016 in that flight.